Tasmania skilled nomination program is a program for the skilled workers who want to live and work in Tasmania and who have the skills which matches their needs. The state provides covetable lifestyle, ample career opportunities, affordable housing, high-ends schools, and recognized universities. 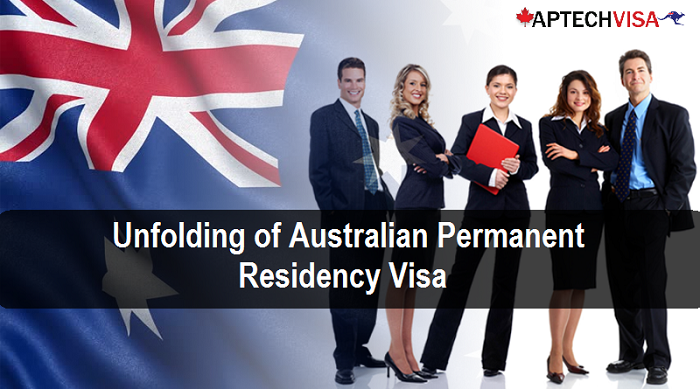 Are you looking for Australia PR Visa? There are many benefits to being nominated by the Tasmanian Government for a skilled visa. No fee is charged for applying to the Tasmanian Government State Nomination. However, if your application gets selected for the invitation to apply, then a fee has to be submitted with the department of home affairs. The state nomination applicants which are nominated by the Tasmanian Government receive priority visa processing by the Department of Immigration and Border Patrol to speed up the process. There are no occupation ceilings when applying for Tasmanian State Nomination Program, once you get nominated in the skillselect you can immediately apply for the visa. There are more job opportunities for the applicants applying under state nominated visa. Foreign applicants with no employment offers from Tasmania have access to the Tasmania Skilled Occupation List. General guidance and information will be provided with regards to settlement in the state. Skilled nominated 190 visa allows you to live and work in Tasmania for indefinite period of time. This visa gives you five additional points to help meet the Department of Home Affairs points test mark of 60 points. Here is the updated Tasmania Skilled Occupational List 2018 where you can check whether your occupation is listed demand list or not. If you are nominated by the Tasmania Government for this visa, you must live in Tasmania for at least two years after the visa has been granted. Skilled Regional Provisional 489 visa is a provisional visa which allows you to work and live in Tasmania for up to 4 years. You may be eligible to get a permanent residency after meeting certain requirements that is you have lived in Tasmania for two years and worked full time for at least one year in that particular time. This visa gives you ten additional points to help meet the Department of Home Affairs points test mark of 60 points. How To Apply For The Tasmania Nomination Program? There is a room full of opportunities for the right candidates whose skill matches with the Tasmania country. Initiate the first step today by applying for your immigration to Tasmania. If you are well-versed with the Tasmania Immigration process, you can file the application directly. However, the constant changes in the immigration policies makes application filing a difficult process. At Aptech Visa, the experienced visa specialists who are experts in Australia Immigration are helping visa applicant from across the globe. Don’t miss out this opportunity! Contact one of the visa counselor of Aptech Visa for your smooth Immigration process.